Abstract Colored Spiral Hand With Fingers. Royalty Free Cliparts, Vectors, And Stock Illustration. Image 6245038. Vector - Abstract colored spiral hand with fingers. 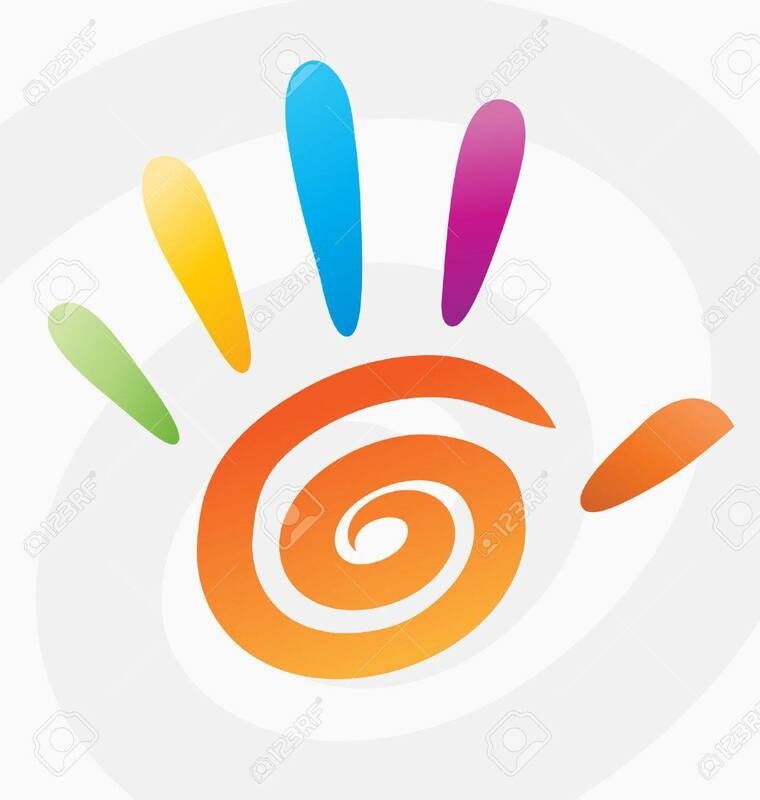 Abstract colored spiral hand with fingers.